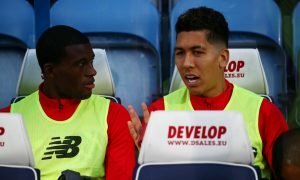 'He is back finally' - Loads of Liverpool fans were in dreamland as this ace returned yesterday | The Transfer Tavern | News, breakdown and analysis on all things football! Liverpool fans on Twitter were jubilant yesterday. The Reds smashed it against Chelsea as the Blues came to Anfield, five years on from when Steven Gerrard infamously slipped in the title race of the 2013/14 season. However, this time no slip up was to happen, and Xherdan Shaqiri even got an outing from the bench to the delight of the home fans. 89' – Shaqiri replaces Salah. Anfield applaud another superb performance from Mo. Xherdan Shaqiri is an absolute gem of a player. In his career, the versatile Swiss winger has featured as a super sub for Barcelona, Inter Milan and now Liverpool, with spells at Stoke and Basel where he was the main man in the team. 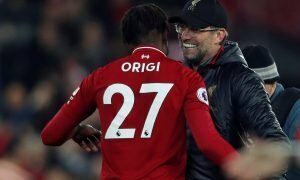 As of late, though, the winger has struggled for game time as Jurgen Klopp has just refused to bring him on or start him, and yesterday was his first game for 49 days. Even though the winger hasn’t featured in so long, even his first game after that lengthy spell of time as an unused substitute saw the 27-year-old manage just two minutes off the bench. 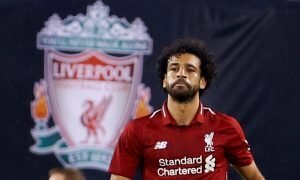 Klopp brought Shaqiri on for Mo Salah and the Egyptian received a massive standing ovation from Anfield. Shaqiri failed to add to the scoreline, yet the supporters loved seeing him finally return. 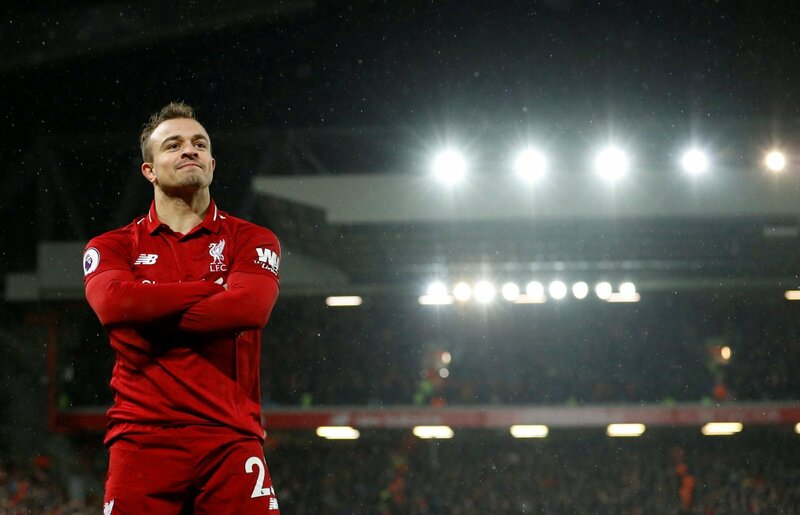 The Reds absolutely loved seeing Shaqiri return and now they’ll be keen to see him back amongst the goals sooner or later.